Home / Manic Mondays! • Pretty In Pinky / Manic Monday! Pinky Wants To Pinch Herself After Meeting Angela Lansbury! Murder She Wrote Goodness! 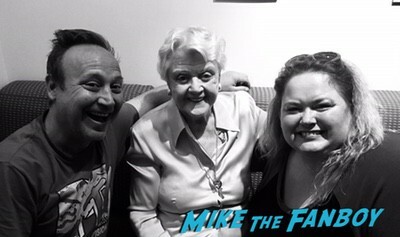 Today, Pinky talks about meeting an icon and legend, Ms. Angela Lansbury. She was in so many things over the years, Murder She Wrote, Bedknobs and Broomsticks, Beauty and the Beast just to name a few! Check out Pinky’s recap below! Hello, my lovelies. 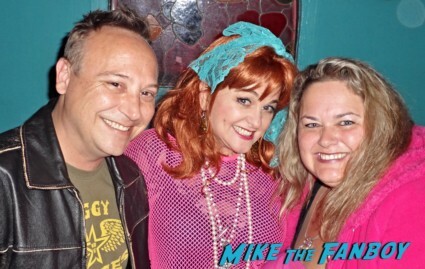 Pinky Lovejoy-Coogan here still in disbelief that we were in the presence of THE Dame Angela Lansbury herself this weekend. What a true legend! I’m still pinching myself to even see her in person, let alone get to meet her. 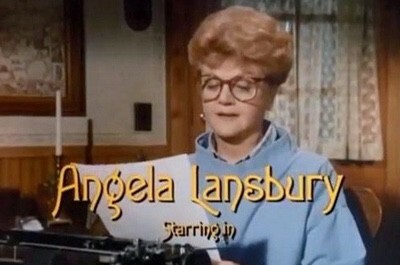 Growing up, watching Murder, She Wrote was a family tradition. Every Sunday we would gather around the television with cherry pie and ice cream and settle in for a Jessica Fletcher mystery. 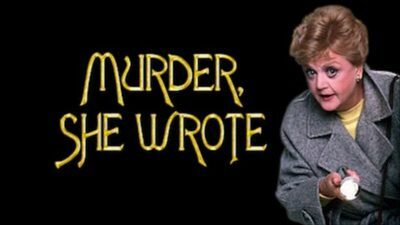 Murder, She Wrote ran for twelve years and will live on forever in syndication. Now, full disclosure: I have a Celebrity Bucket List that I keep and cross off whenever I get to meet someone from it. 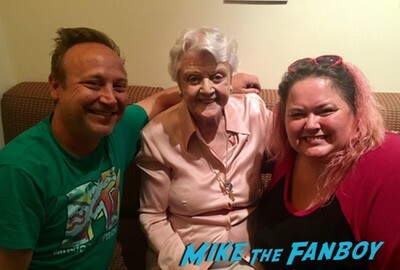 But, honestly, never in a million years did I even dream I’d be able to meet Angela Lansbury – she was too big to even put on the Bucket List! Going into the event, we were trying to be realistic – I mean, she is well into her nineties, so for some reason, I thought she might be weak or frail. Well, the joke was on me because Angela Lansbury is in better shape than some people my age. She’s also gorgeous in person. When she walked in, my jaw dropped. She was mesmerizing. She was also very, very kind. 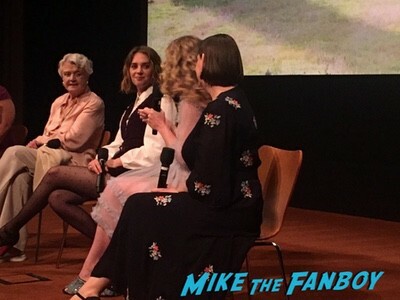 The event was for the newest revival of Little Women on PBS and we were able to screen the first episode, which was amazing. Angela Lansbury is incredible as Aunt March and it was just a delight to be in her presence. What a treat. What an adventure. What a wonderful day. Fanboy Fail Fridays! 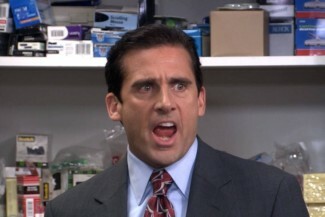 Pinky Recounts Her Numerous Missed Attempts At Meeting Steve Carell! Little Miss Sunshine Sadness!